What is an orthoses (orthotic)? A foot appliance placed within your shoes, manufactured from a cast of your foot to prevent or correct deformities and improve foot function. 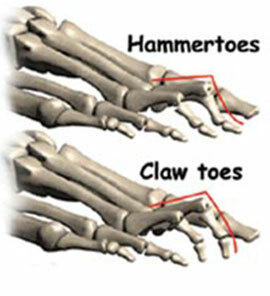 A hammertoe is defined as a deformity in which the interphalageal joint is in a flexed position. A neuroma is usually situated between the third and fourth toes. It is characterized by a sharm, lancinating type pain usually when under weight bearing. 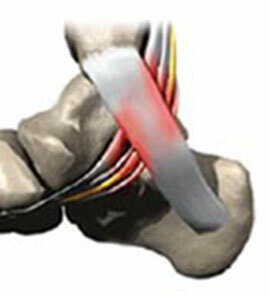 Is the entrapment/impingement of nerves commonly along the medial (inside) of the ankle. 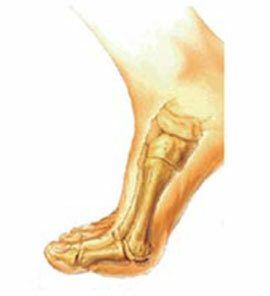 A bunion is a common term used for the migration of the 1st toe away from the mid-line of the body. Metatarsalgia is a term used to describe generalized pain in the fore-foot. 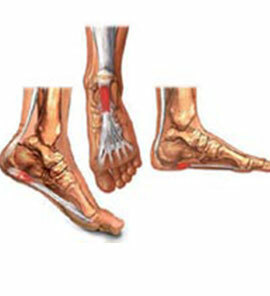 Is a condition in which the arch of the foot or bottom of the heel is extremely painful.